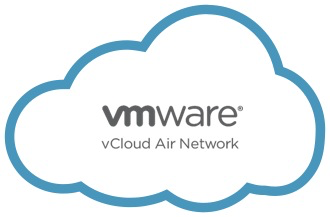 Angani has partnered with VMware to provide a vCloud Air Network facility in Nairobi, Kenya. This allows users to use the Angani infrastructure to augment their already existing VMware infrastructure. Take advantage of our infrastructure to backup your existing VMware infrastructure. This is where you have your cloud infrastructure in your datacenter but you extend your extra workloads to the Angani cloud. In this option, a company can take advantage of Angani’s vCloud Air platform to deploy their applications on VMware without having to purchase expensive hardware. We customize this solution based on your unique enterprise needs. Please initiate an inquiry about this service, and we will be in touch!